Zucchini is probably one of the most versatile vegetables ever. 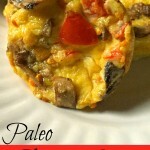 It has a great taste but can easily take on any flavor that it is paired with. 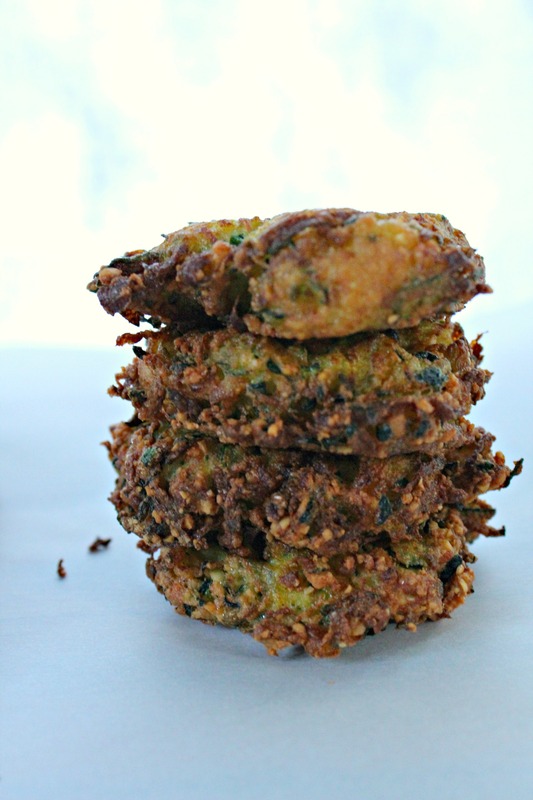 You can easily make it into noodles for a spaghetti, a pizza crust, a wrap or even these awesome zucchini fritters. I have never been a big fan of regular fritters because of the fact that they are usually too fried for my taste. Don’t get me wrong, if you hand me just about any type of french fry or chicken nugget I would eat or even a hush puppy, but corn fritters are just not my style. I know you are probably thinking “she chick is a weirdo!”, but I didn’t grow up on those fritters. In fact, I grew up in the sunshine state where I was more North than South. I grew up on people asking if you wanted sweet tea or not, no such thing as shoes and what the heck is a corn nugget? I am not saying no one knows what a corn fritter is but down there they weren’t common. So, when I first had a corn fritter I was in North Carolina after I had moved up here. Can I say that everyone in the South likes their food deep fried in corn meal. I am certainly not knocking it, but I kinda want my arteries to stay a little less clogged sometimes (just sometimes). So, I made my own version of a corn fritter just with no corn and with zucchini! I must say they are dangerously good! about 1-2 cups of coconut oil Depending on the size of you pan. Wash, dry, shred and ring out your zucchini so that it is dry (dryer than before anyways). Add in all of your ingredients in with the zucchini. mix with spatula. Take your coconut oil and place in pan. I used a large frying pan so I used about 2-3 cups of coconut oil. Just get you pan about 1/4 inch deep (or about 7-8 mm). let that warm up. When the oil is hot enough take a large cookie scoop full of zucchini mixture and place into the oil. Flatten them out a little bit. do the same with all the mixture. Then each fritter cook on each side for about 2 minutes or until it has turned almost black. Zucchini will turn black but it is not burned. Take out an place on a plate topped with paper towels. Serve hot as a burger, fritter, or eat with your favorite dipper sauce! 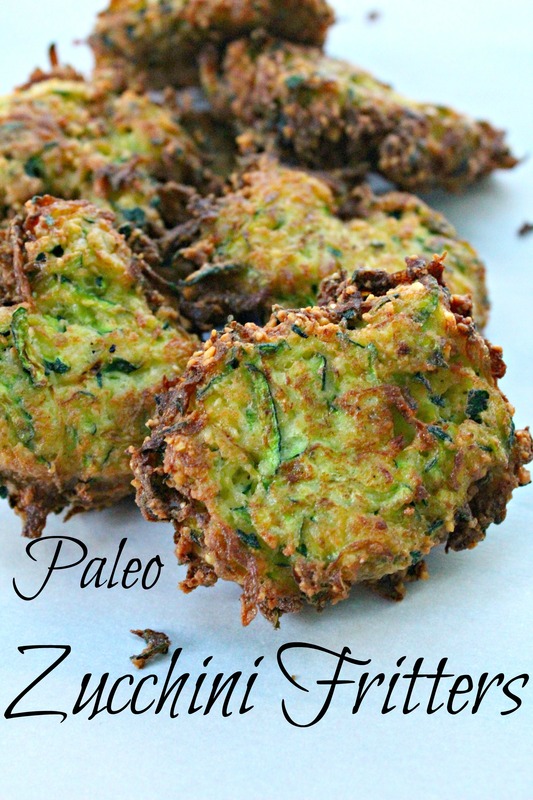 A delicious fritter made with zucchini that is full of nutrients and taste! Wash, dry, shred and ring out your zucchini so that it is dry (dryer than before anyways). 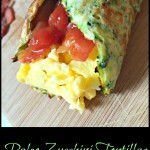 Add in all of your ingredients in with the zucchini. mix with spatula. Take your coconut oil and place in pan. 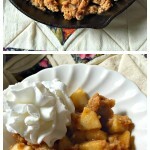 I used a large frying pan so I used about 2-3 cups of coconut oil. Just get you pan about 1/4 inch deep (or about 7-8 mm). let that warm up. When the oil is hot enough take a large cookie scoop full of zucchini mixture and place into the oil. Flatten them out a little bit. do the same with all the mixture. Then each fritter cook on each side for about 2 minutes or until it has turned almost black. Zucchini will turn black but it is not burned. Take out an place on a plate topped with paper towels. Serve hot as a burger, fritter, or eat with your favorite dipper sauce! 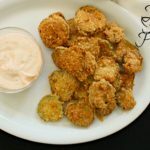 These zucchini fritters can easily be transformed into a burger and dressed up with your favorite topping! 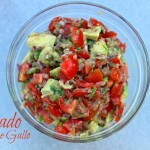 They are perfect for backyard hangouts, parties and they make amazing appetizers too! We make them often if we are having burgers and hot dogs out on the grill. We love them in the summer when our zucchini is coming in fresh from the garden. Nothing beats the taste of your own homegrown veggies if you get the chance! throwing a couple of zucchini fritters into your bag for a snack, lunch (breakfast) or to go with a great sandwich is great too! They are amazing cold too! Especially since the spices and the zucchini have had time to sit together and the flavors have melded together. It is always the best part. Do you have a garden? If so what do you have planted? 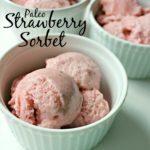 Don’t forget to follow me on Instagram, Pinterest, Twitter and my like my page on Facebook to stay up to date on all posts and recipes! You can also subscribe to my email list to get kitchen tips straight from my kitchen that I use all the time! You will also get a sneak peek at what is to come as well!